Because the number of special-access seats is limited, please be sure to reach out to us in advance with your choice of date(s) and we’ll contact the box office to make arrangements. 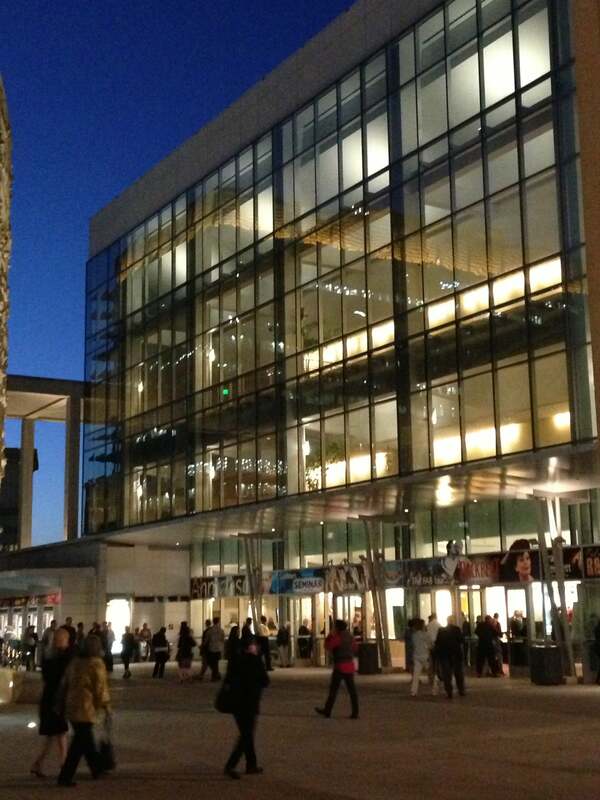 The Ahmanson’s wheelchair seating is located in the front orchestra, mezzanine and balcony sections; there’s no wheelchair seating on the extreme sides or in the rear orchestra section. Children age 6 or younger are not permitted at this show. Parking at the Ahmanson is EXPENSIVE. Restaurants are being built and food options as well as a store are lacking at this time.